The Bosley Professional Strength Healthy Hair Vitality Supplement is a hair growth product designed specifically for women. While Bosley does offer hair growth supplement for men, we will be taking a look at the counterpart. This supplement acts not only on preventing hair loss, but also by improving skin, scalp and hair health. 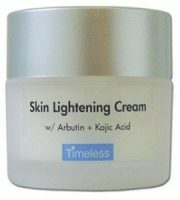 It utilizes a special formula that should help prevent and stop excessive hair loss. 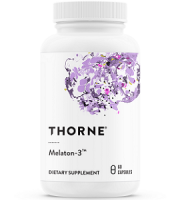 In this review, we will take a closer look at this hair loss treatment supplement and try figure out whether it is a reliable remedy or not. 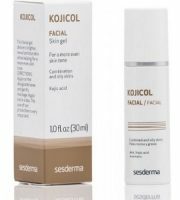 Each ingredient was chosen for their respective benefits to both the skin and hair. This formula contains extracts from ingredients that not only promote hair growth but also promotes healthier skin/scalp and boosts thicker hair. The ingredients act as health boosters that deliver essential vitamins and mineral to the body. These vitamins then trigger hair growth while also strengthening your hair. 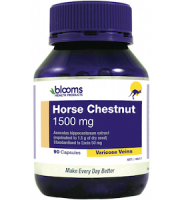 The recommended dosage for this supplement is two tablets a day. However, there are no specific instructions as to when these tablets should be taken. It also does not state whether it would be preferable to take the tablets before, during or after meals. We suggest you consult with a doctor to get a better grasp of how to take this hair loss treatment supplement. 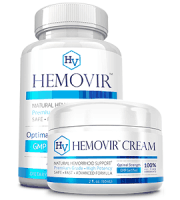 You can purchase this hair growth supplement product through their official website. 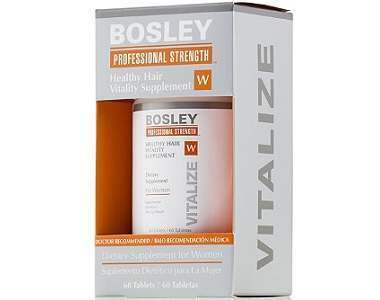 Bosley Professional Strength Healthy Hair Vitality Supplement is currently priced at $35.00 per 60 count bottle. 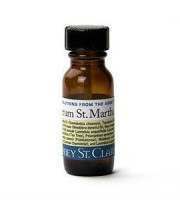 It is not offered with any sort of special discounts for multiple bottle purchases. The 60 count bottle is enough for a month’s supply. While there are no side effects attributed to the use of this supplement, there are precautions one must take. 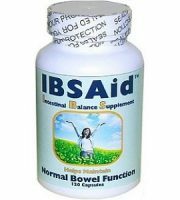 Pregnant and nursing mothers should avoid taking this supplement. This is due to the fact that it might affect the development of the infant. We also warn those who are currently taking prescription medications to first consult with their doctor. Bosley Professional Strength Healthy Hair Vitality Supplement might react negatively to certain medications. 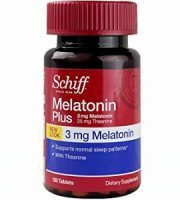 You should also stay well within the recommended daily dosage as certain ingredients in this supplement might cause health problems when taken in large doses. Bosley Professional Strength Healthy Hair Vitality Supplement comes with a 30-day money back guarantee. You can return this product for any reason as long as you do it within the 30-day period from the date of receipt. All in all, Bosley Professional Strength Healthy Hair Vitality Supplement should deliver on its promise of preventing hair loss. It comes with all the necessary ingredients that should promote healthier hair growth. The price tag might seem a bit steep as there are other hair loss treatment supplements offered at a lower price bracket. 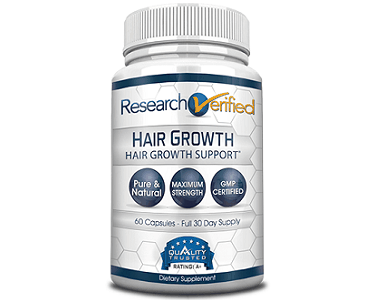 This is strange as most hair growth supplements use almost similar formulas.